Owners of the product have received an email from the company warning that the Link will completely stop working in March. 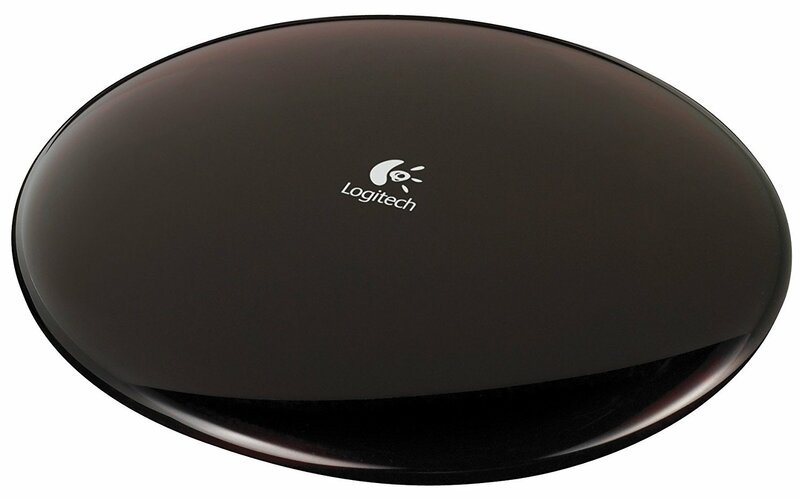 “On March 16th, 2018, Logitech will discontinue service and support for Harmony Link. Your Harmony Link will no longer function after this date,” the email says. There’s no explanation or reason given as to why service is ending in the email, but a Logitech employee provided more details on the company’s forums. “There is a technology certificate license that will expire next March. The certificate will not be renewed as we are focusing resources on our current app-based remote, the Harmony Hub.” The Verge has reached out to Logitech for further comment. The Harmony Link was first introduced in 2011. Customers are voicing frustration and anger towards the company on Reddit, with many vowing to stop buying products as a result of this decision. As is usually the case with angry consumers, “class action lawsuit” is being tossed around a lot. Bizarrely, it seems that Logitech has censored that phrase from appearing on its forum. The Link’s main appeal was that it could transfer the powers of Logitech’s popular Harmony remotes to your iPhone and Android smartphone, turning your mobile device into the remote that could control everything in your entertainment rig. The Link and your phone (or tablet) communicated over Wi-Fi, with the Link sending the corresponding IR signals to your devices to change channels, inputs, volume, or any number of other commands. But remember that this thing came out in 2011, and since then it has been replaced by the $100 Harmony Hub. The Hub, which has the same features plus new ones focused on the smart home, is what Logitech is offering to Link owners as consolation. Anyone with a Link that’s still under warranty can upgrade to the Hub for free. If your Link is outside that one-year manufacturer’s warranty, you can get 35 percent off when buying a Hub from Logitech’s store. So to sum up, users are getting several months notice that a gadget they own is going to abruptly stop working on March 16th. But I think it’s perfectly valid to question why Logitech feels the need to completely cripple the device. Phasing out customer support and warranty service would be one thing, but it always feels a little cold and mean to just brick something that’s given some customers years of utility.